Whether you’re on the go or maybe you’re travelling, gambling with mobile devices is the direction the world of online gambling is going. 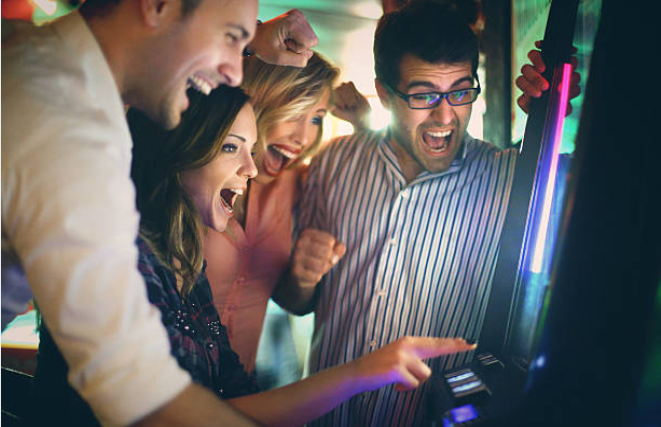 There are many innovative ways on the rise on how one can enjoy a good game of blackjack or play a few games of slots while at the comfort of their own home. This is one train you’ll want to be sure to get on board. Imagine being able to win money at any time of the day.